NEXT kindly sent us their new Mother and Baby catalogue and asked if we’d like to review anything. 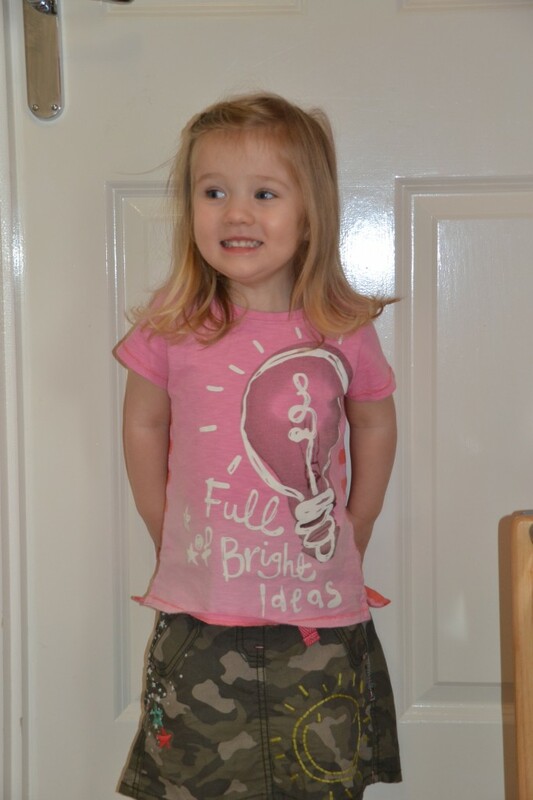 I showed the catalogue to my 4 year old and she chose this outfit for herself from the camo casual range and a slightly more girly version for her little sister. The girls and I LOVE them. 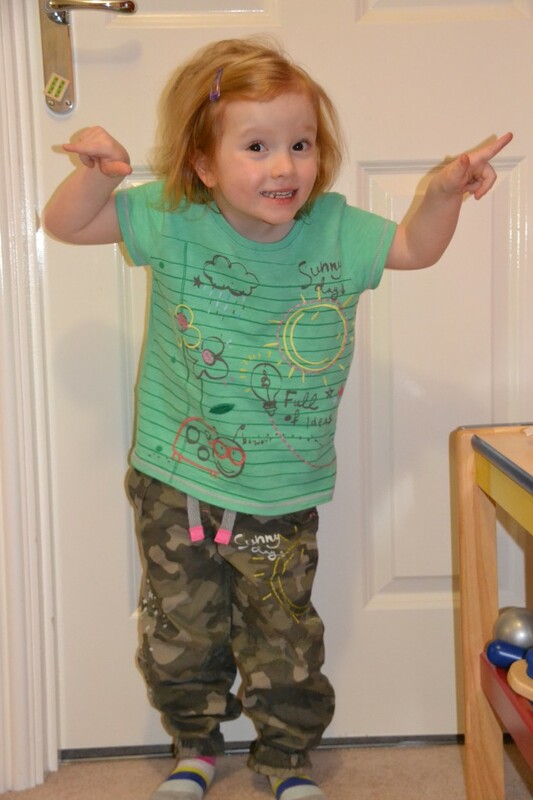 They are fantastic quality and reasonably priced at £13 for the skirt or trousers and £6 for the T-shirts. NEXT even sell some matching shoes, which Little S has asked me very nicely to buy for her. Thanks to NEXT for sending us the clothes.